Ready for a fresh, new look? After 15 years or so, my clients called to say they were ready for a fresh new look. Out went the original oriental rugs and in came off white walls and a jute rug. Some of the chairs were painted and all were recovered. New lamps, artwork, tables and accessories combined for a much lighter, more up to date look for this beautiful home. LED lights: How to decide what to buy! We are being dragged into the 21st century by the changes in our lighting supplies. Whoever thought buying a simple light bulb could be so difficult!! The choices and terminology are confusing at best. You can’t just grab a package of light bulbs at Publix anymore and know what you are getting. On many of my new construction and remodel projects, I am working with my clients to upgrade their lighting options. LED lights seem to be the best choice. The learning curve can be confusing, so here are a few basic tips to get started. LED bulbs have many advantages over incandescent, halogen and CFL bulbs. 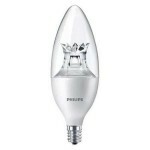 They are affordable, last about 10 times longer than traditional bulbs, have instant-on light and good color options. They use less energy and have no mercury which is better for the environment. Kelvin: this refers to the color temperature of an LED bulb. I prefer between 2700-3000 Kelvin depending on the location. CRI: this refers to the color rating index of a bulb. The higher the rating, the closer to natural daylight. The optimal range for residential applications is 80-90. 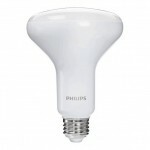 If you traditionally used 60-100 watt bulbs in your home, you can purchase an A type LED bulb that is 2700 Kelvin. The Kelvin number refers to the color of the bulb. 2700 is similar to a traditional incandescent bulb. A warm light, more on the yellow side of the color spectrum. The higher the Kelvin number, the whiter the light gets. They come in 2700, 3000, 3300, 3500, 4000, 5000 and so on. For residential application, I would not go higher than 3000 Kelvin unless you really need an intense white light. They may be useful in a commercial setting, but not in your home. I prefer the 2700 for more ambiance. The traditional incandescent bulbs usually lasted around 800 hours while the LED bulbs will last approximately 10,950 hours. The LED bulbs are more expensive upfront, but as you can see, they last so much longer that it is worth the investment. If you are using a dimmer with these lights, you need to make sure the bulbs you purchase are dimmable. You can check the compatibility of your wall dimmer with the LED bulbs on the manufacturer’s website. For recessed downlights, there are several options to convert to LED lights to improve your light distribution and save energy. 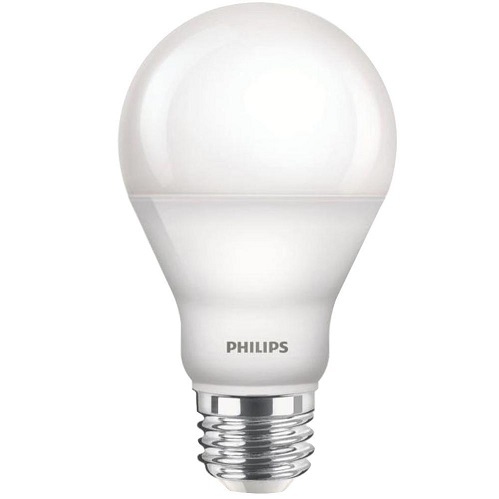 1) You can use a retrofit LED bulb. It simply screws into the existing housing that you have. This is the lowest cost option. They are easy to install and will last 7-10 years longer than traditional incandescent bulbs. 2) There is also a retrofit kit option. 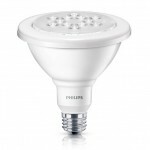 These LED lights are dimmable and easily fit into the existing housing. This is available for 4” and 6” recessed downlights. They are energy star rated and last for approximately 50,000 hours. 3) Also, replacing the entire fixture is now a better option than in past years. There are many different styles and applications. The costs have dropped dramatically, and this is often the best route to take. 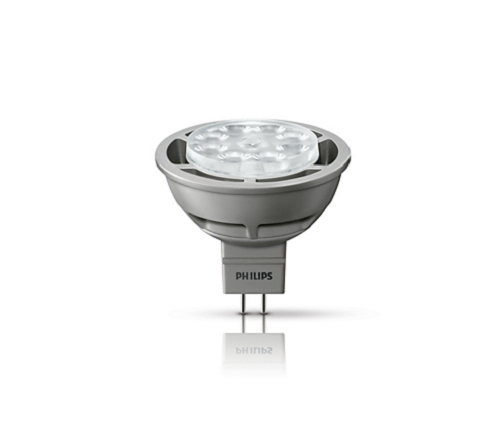 You can be assured of getting a quality product that is efficient and attractive with better light distribution and longer life. Don’t forget to also select the Kelvin number and the CRI rating to get the temperature and color that you need. Confusing I know!!! You will just have to study the packages. One other thing to remember is to “consider the source” for all of your lighting needs. The larger US companies have done years of research into new and improved lighting options. Purchasing through these companies rather than some of the foreign producers gives you more assurance of quality. They have been put through rigorous testing here in the US. Look for Energy star ratings and the UL symbol to make sure you are getting a good product. The fixtures should come with warranties, so you want to make sure you choose a brand that has a proven track record and will stand behind their product for the length of the warranty. The goal is to save money by lowering your energy costs, help protect our environment, and improve your lighting conditions all at the same time. There are so many different lighting options available today that you may need professional help to clarify the choices. 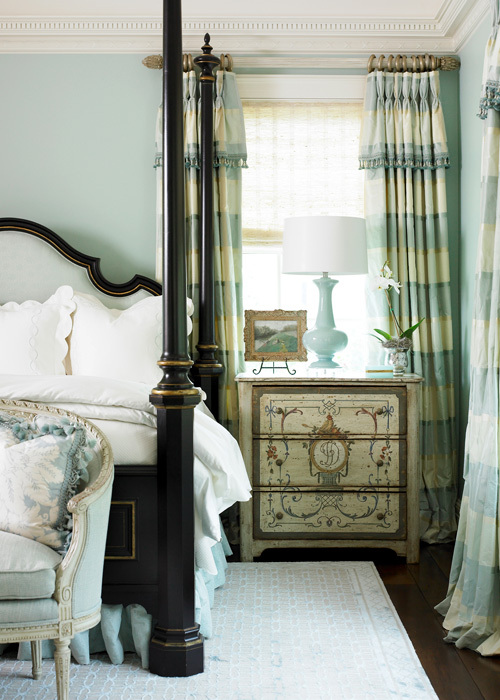 In 1962, Jack Pulliam and Ed Morris established Pulliam Morris Decorating. After 51 years, the designers here are still working to make homes more beautiful and inviting. 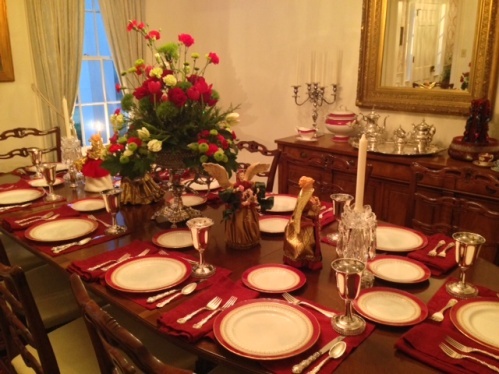 Holiday entertaining is quite special and festive, especially when we are able to use family heirlooms and decorations we enjoy so much. Get our blog posts delivered right to your email account!